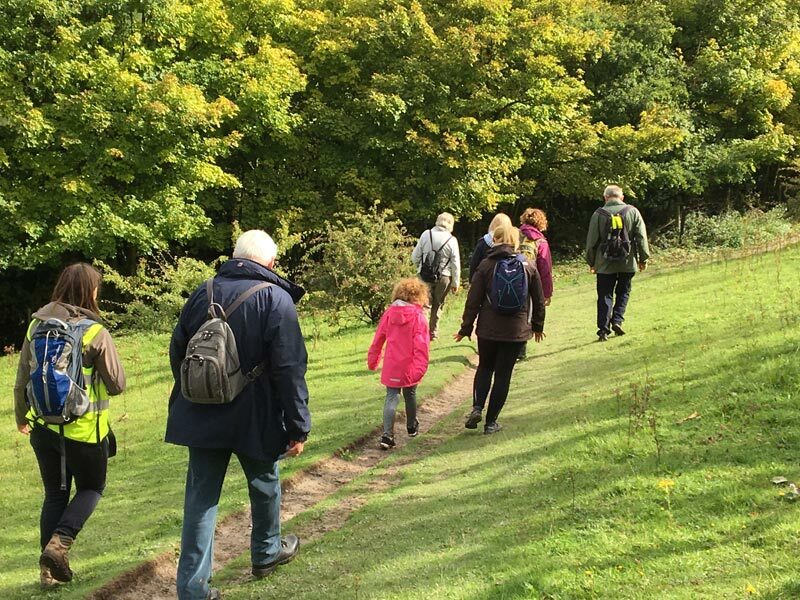 Chilterns Walking Festival is a brand new series of festivals, run by the Chilterns Conservation Board (@ChilternsAONB) now in its second year. The festivals, two each year, celebrate the fantastic scenery, countryside, heritage, food and drink and local businesses which make up the Chilterns. The festival programmes cover guided walks and events, cherished seasonal highlights like woodland bluebell trails, and new themed walks on topics including Chilterns Food and Drink, heritage, Hillforts and popular culture such as locations filmed for TVs Midsomer Murders. Most walks are free, and many are family and dog friendly.